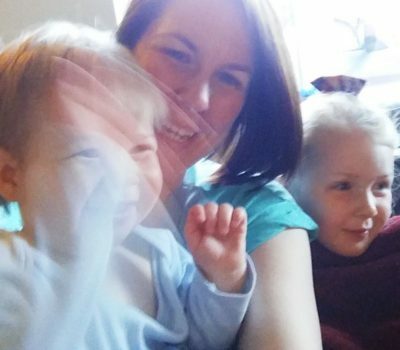 Hi, I’m Jo and I live near Newark with two little ARTventurers of my own, Jasmine and Joseph. 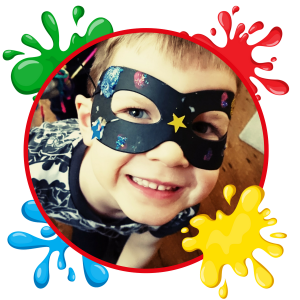 I run ARTventurers classes, parties and events to the west of Lincoln, as well as in the Retford and Gainsborough areas. 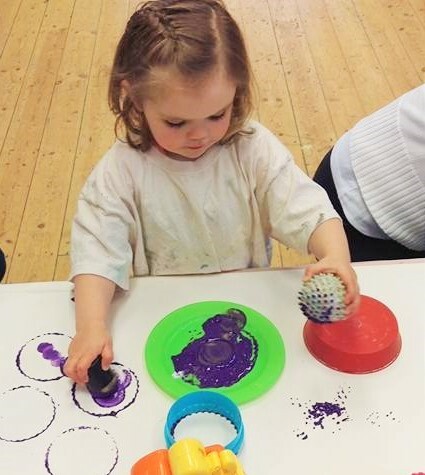 If you and your little ones love to create individual and interesting masterpieces whilst getting messy, making friends and most importantly, having fun, then get in touch to come along to one of our sessions. 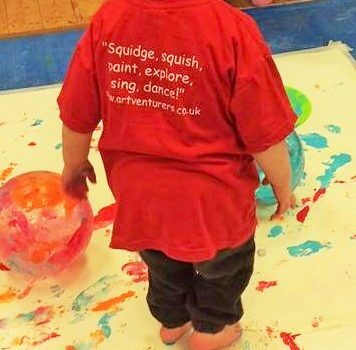 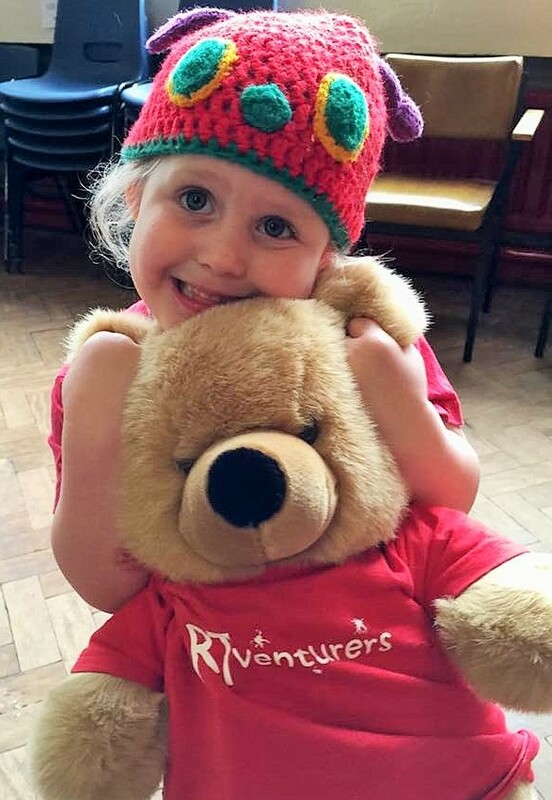 Come along and join in the fun at Artventurers Lincoln West, Retford & Gainsborough! 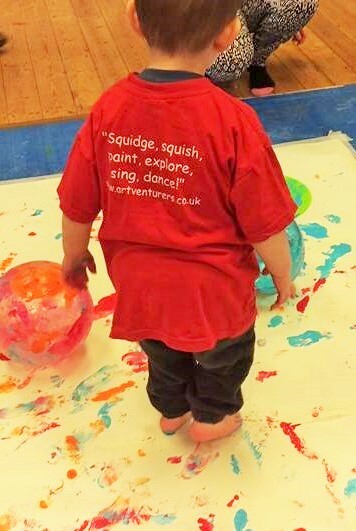 Having Fun at ARTventurers Lincoln West! 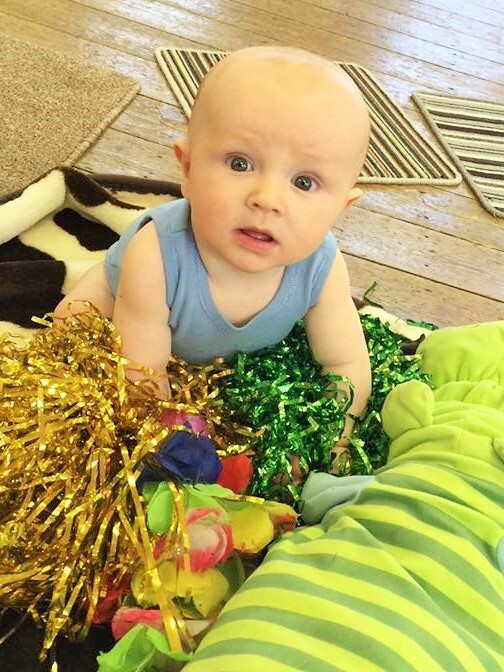 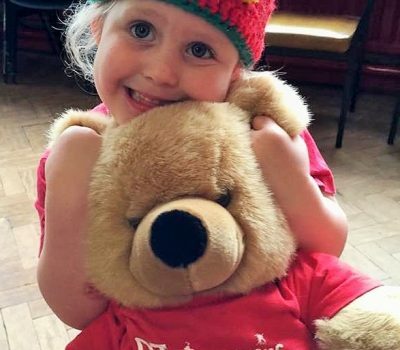 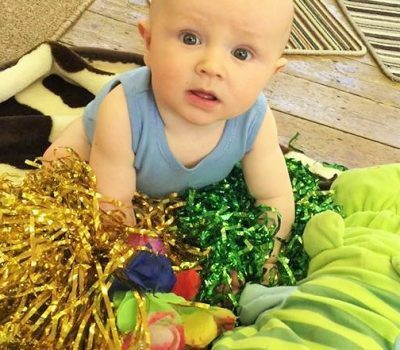 Baby class, Toddler class and Messy Play in Lincoln, Retford and Gainsborough! 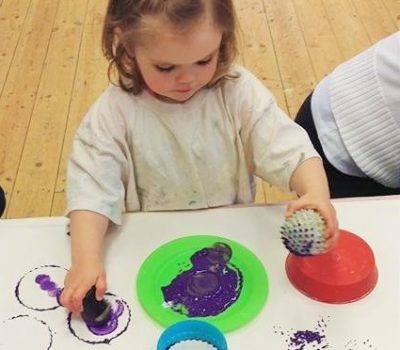 Much more than messy play! 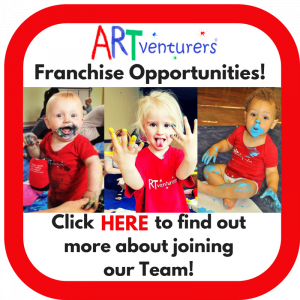 Copyright © 2019 ARTventurers Lincoln West, Retford & Gainsborough. All rights reserved.